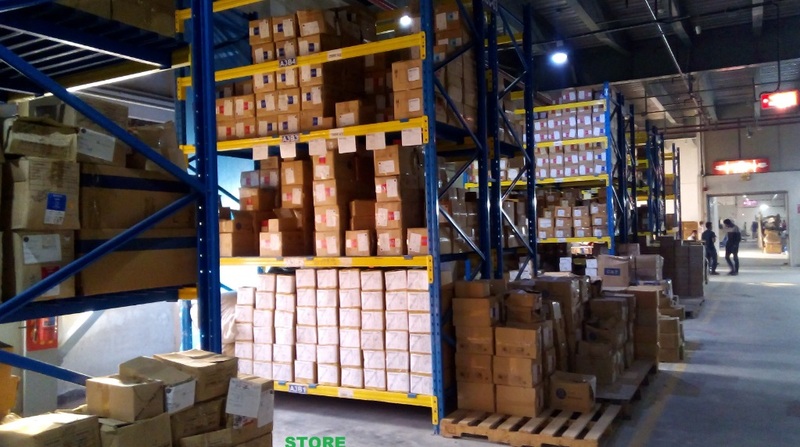 Home » Posts tagged "Goods in warehouse can be placed in three ways in garments warehouse"
Inventory control is crucial part of every industry. 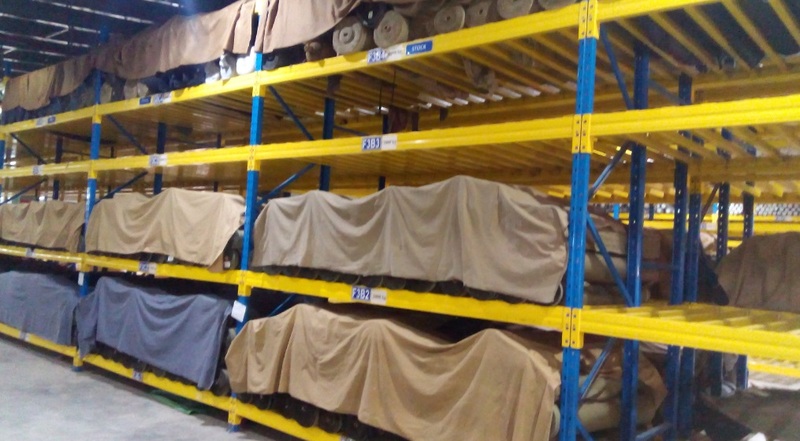 Inventory control of Apparel, textile and fashion industry must keep inventory in their warehouse/store. 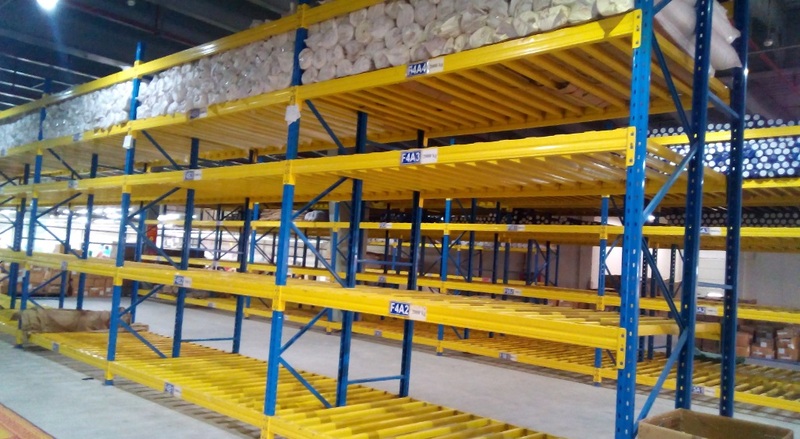 Inventory control is called stock management which save cost, time and increase work efficiency of your warehouse. Inventory control can be defined as list of in housed, unsold and unshipped goods in organized way at the same time; balance quantity, booking quantity, shipping quantity everything I mean real status of stock/selling/shipping/moving goods. Proper inventory control in apparel and textile warehouse will ensure market competitiveness in international market. ERP (Enterprise resource planning) software. For small organization buying ERP software is sometimes creates extra burden so my suggestion for them is to use excel template which is totally from and available to download. We have developed excel (inventory management) template for your convenience. Here is some free excel template ready to download.